Work & Rescue Pack 50 litres Exped - Waterproof and lightweight top loading pack for professional use. 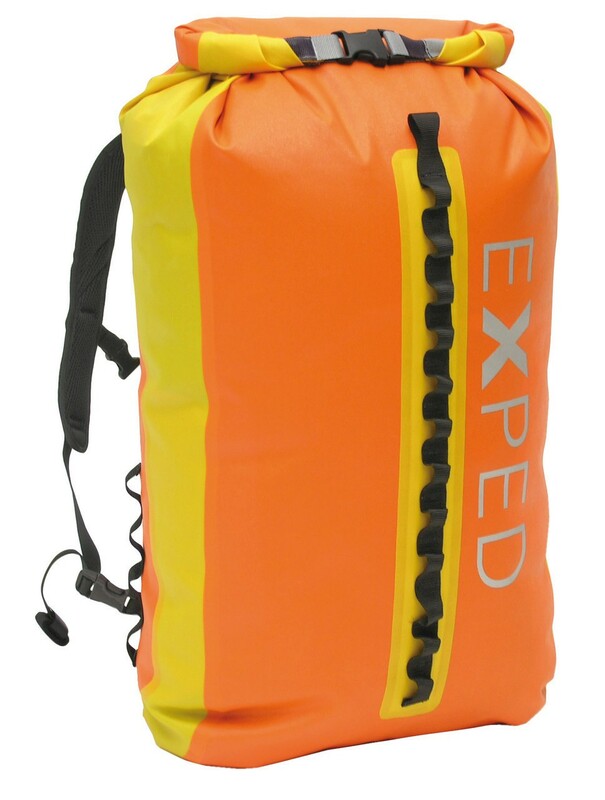 Waterproof and lightweight top loading pack for professional use. 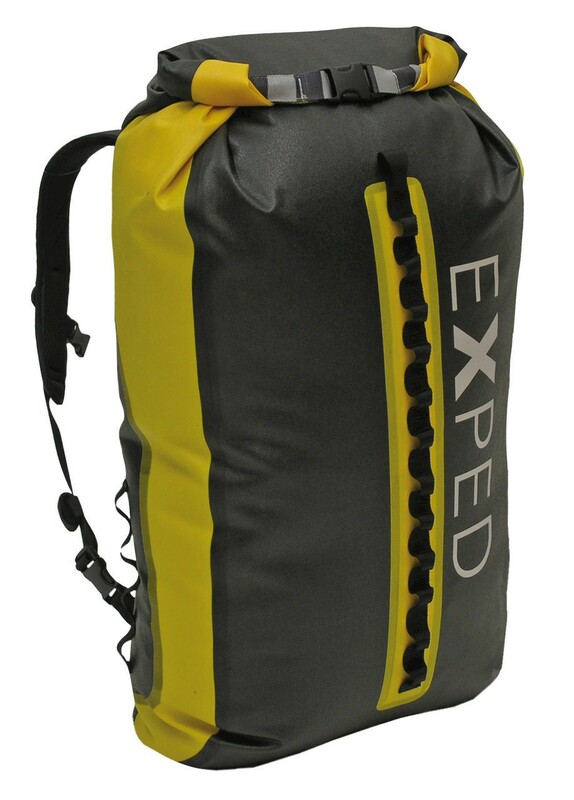 Lightweight, sturdy and waterproof backpack with fold and roll closure. Designed and refined to the basics with the professional rope access worker in mind. Developped in collaboration with experts in the field. Zippered pocket and varioux gear and anchorage loops inside. Stowable, confortably harness with sternum strap. Body compact padded back system. Completely waterproof high frequency welded nylon fabric and pratical roll and fold closure. 3 daisy chains for endless attachment options.